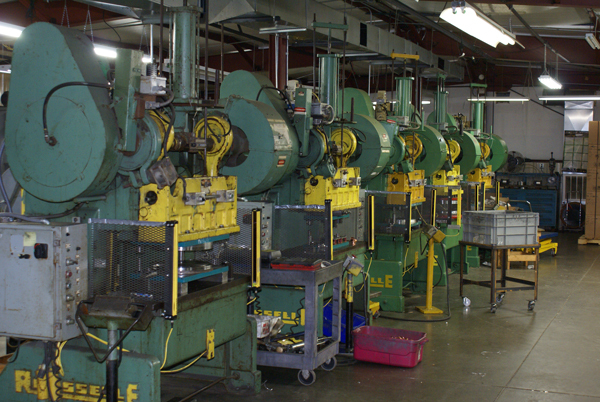 Able Indstries, Inc. has been in the metal spinning industry for over 40 years and has built a reputation for doing high quality work with competitive pricing. We are unique in size compared to other shops which gives us a competitive edge. 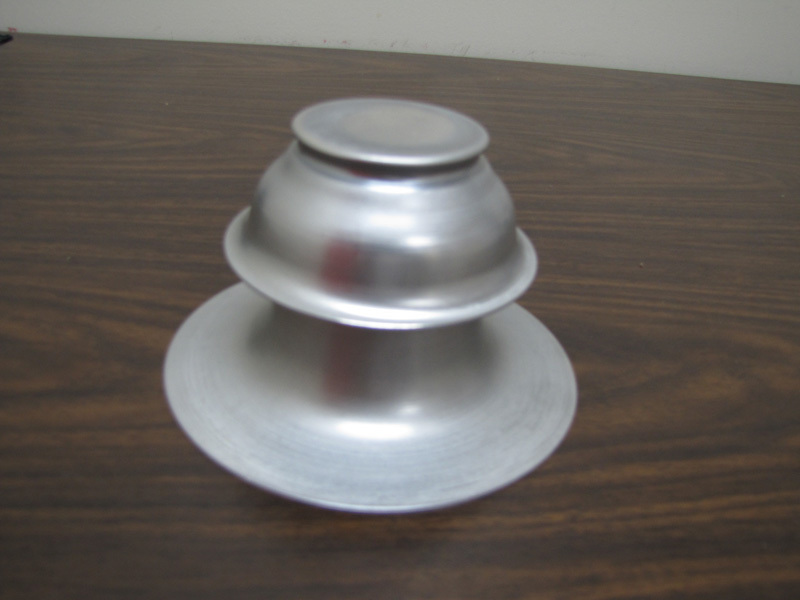 High quality spun aluminum that comes in 2" and 5" availability. 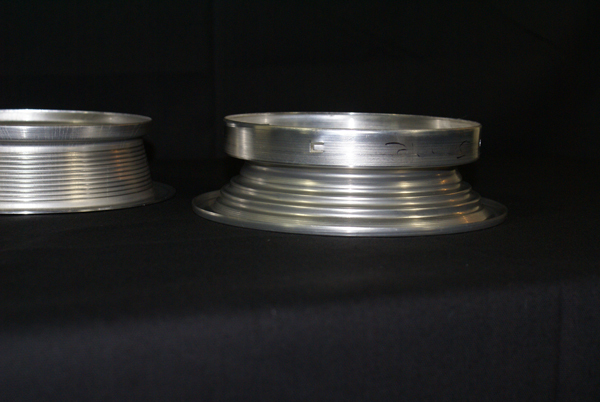 Our vents help protect against attic and sub-roof excessive heat and moisture accumulation. Corrosive resistant aluminum. No more rust-out that steel vents systems experience. Unitary spun construction that eliminates leaky fasteners that fail. Thousands in use in the moist tropical environment of Alabama, Florida, and the Carolinas. Backed by Able Industries 35 years in business. Simple instalation. Also works well for travel trailer and motorhome applications. Please call, fax or Email us for pricing and more information. We are big enough (18,000 square feet) to take a concept from design to production in house, yet small enough to move that design from concept to production in amazingly fast lead times. Able Industries is located in Union City Tennessee ; with one day freight service to the entire Southeast United States as well as much of the Midwest. Our quality, speed and competitive pricing have made long term relationships with many in the lighting community. We do work for multi billion dollar companies as well as the start ups getting off their feet. 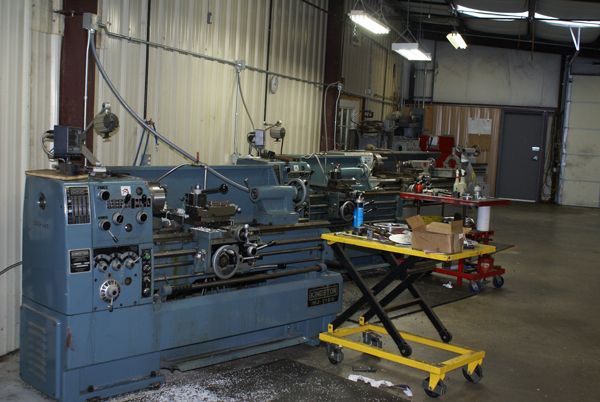 In the fabrication industry; speed, quality, and price are the factors that make or break your project. 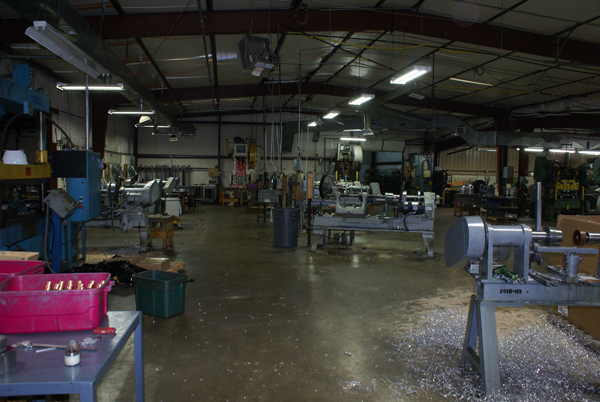 Able Industries, Inc. will help you meet all of the parameters of your project from prototype to production. The bottom line is that we will increase your profitability and enhance your competitive advantage versus your competition.